1. Payment by Bank Transfer only. 2. 60% upfront payment, remaining 40% upon delivery. 3. 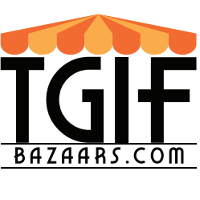 TGIF Bazaars reserves the right to make any changes to the terms and conditions without prior notice.